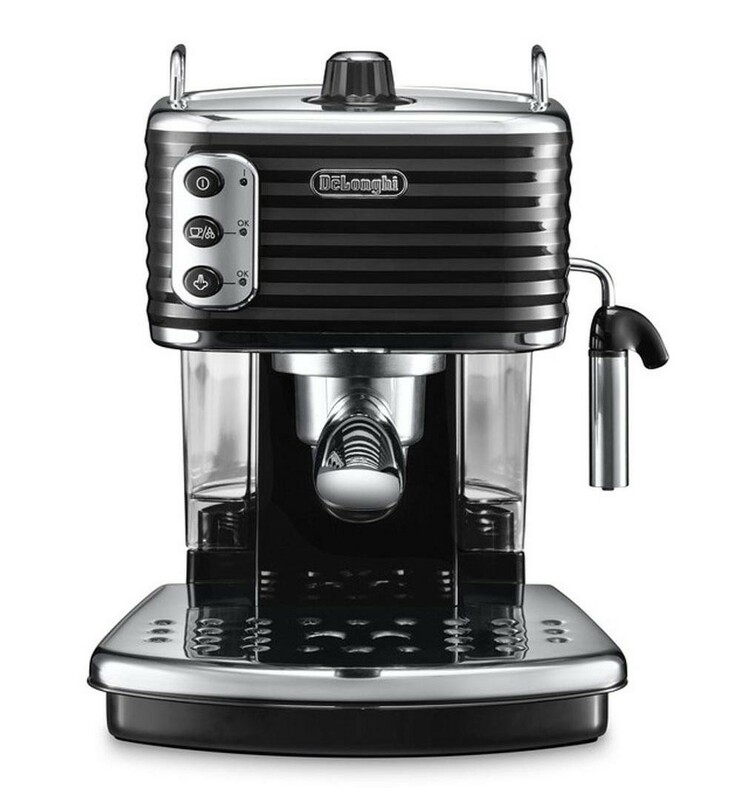 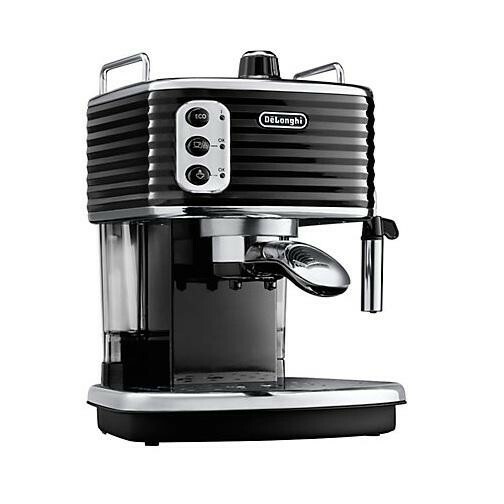 The DeLonghi ECZ351.BK Scultura Coffee Machine Cappuccino System 1100W Black is the perfect way to achieve your favourite delicious drinks with simplicity. 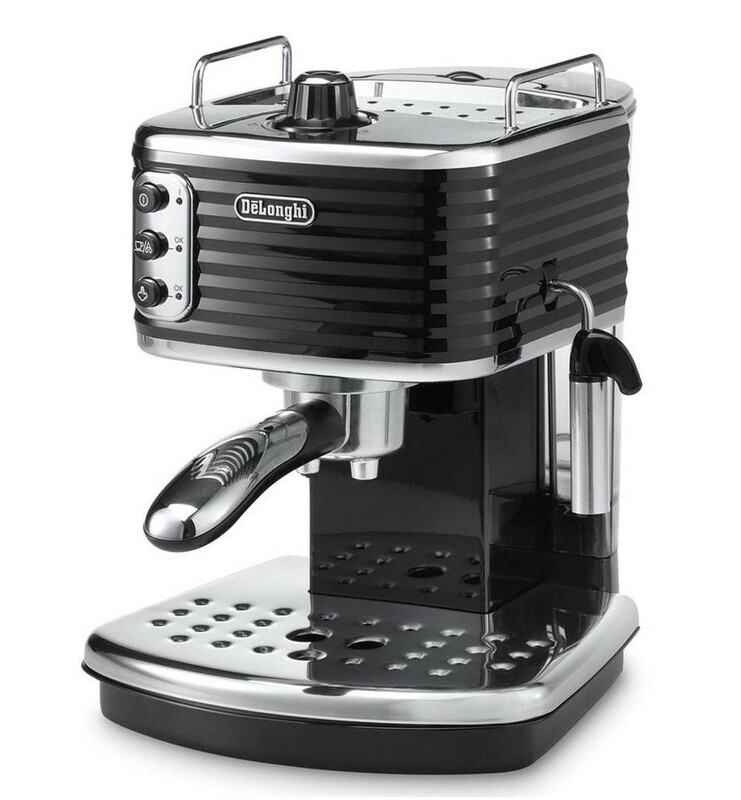 The 2 in 1 filter holder is suitable for ground coffee and ESE (Easy Serving Espresso) pods ensuring you can have your desired coffee while the cup warming surface keeps your cup warm so your drink stays warmer for longer. 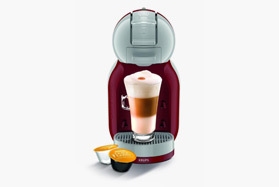 The cappuccino system mixes steam, air and milk to produce a rich, creamy froth for the perfect cappuccino and the large 1.4 litre water tank not only ensures there is enough water for everyone but can easily be removed and filled up. 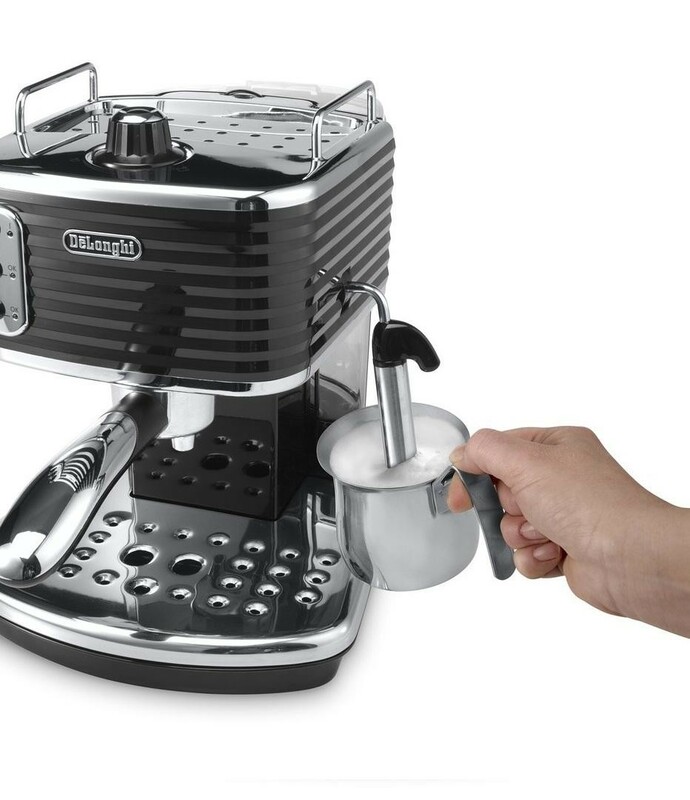 The dual spouts enable you to fill a full sized cup or two espresso cups at once and the hot water function is great for tea drinkers.